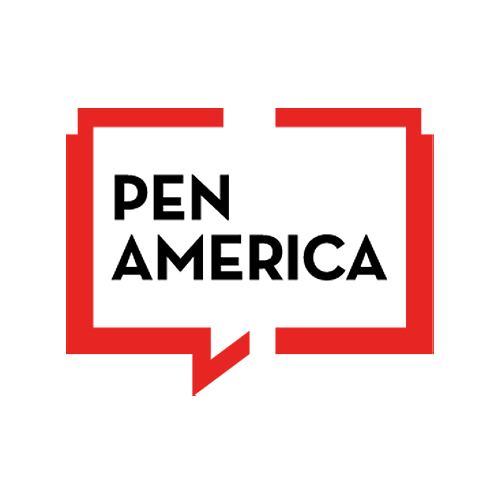 PEN America is mightier than the . . . I'll just see myself out. This organization is devoted to defending free expression and supporting persecuted writers. For some reason they still published a couple poems I wrote. In one poem, I'm brandishing a knife. The other is about a guy who paints billboards.